A delightful combination of spice and exotic fruit aromas, Treveri Sparkling Gewürztraminer ignites a spark of variety with every sip. 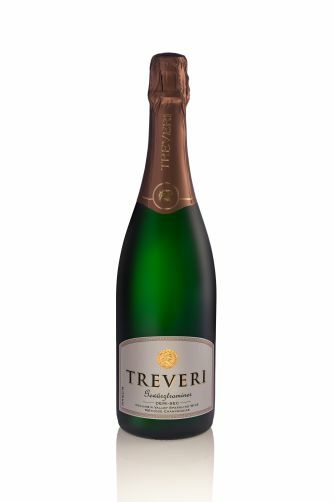 Easy to recognize but hard to put down, this bubbly will captivate your senses. From Rhoda B. of Bothell, Washington on 6/10/2017 . 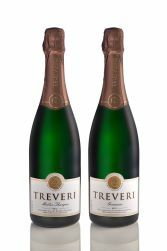 This wine has a light, never cloying, sweetness that makes it perfect to go with many foods and also to drink on its own. 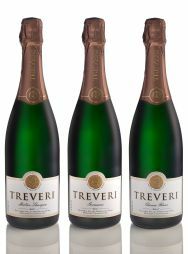 Of all the Treveri wines, this is the one I keep buying. Sadly, Total Wine keeps running out of it!